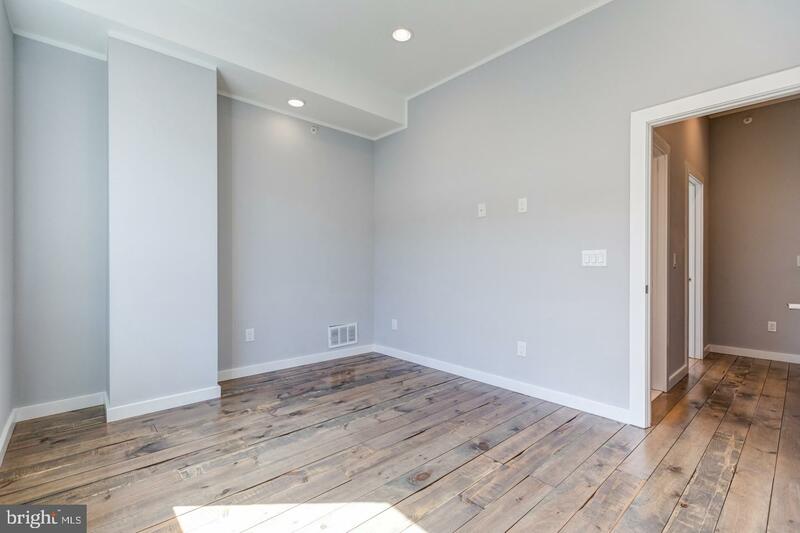 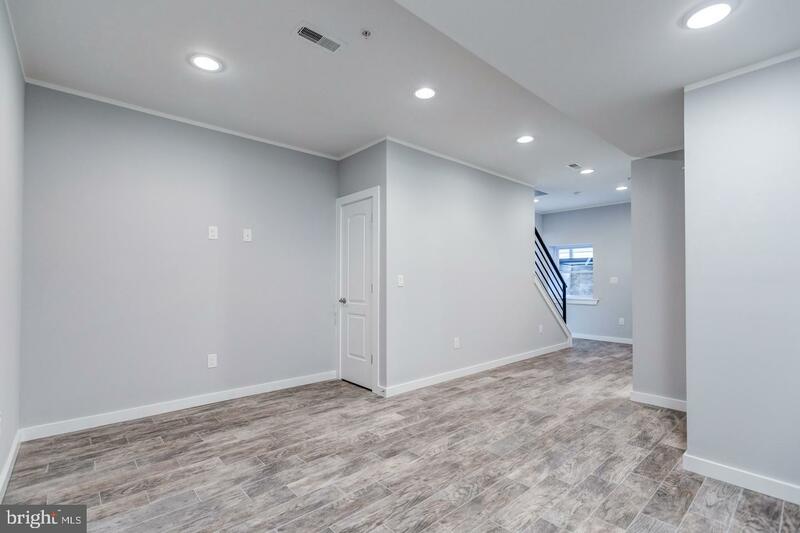 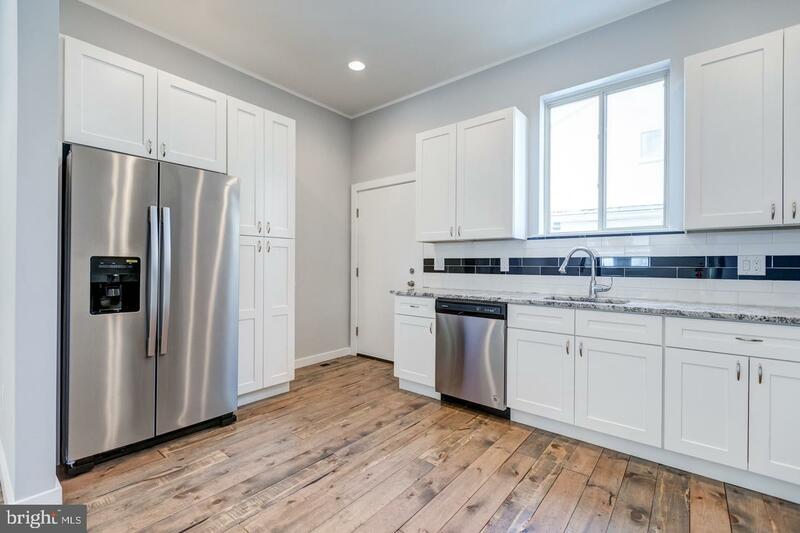 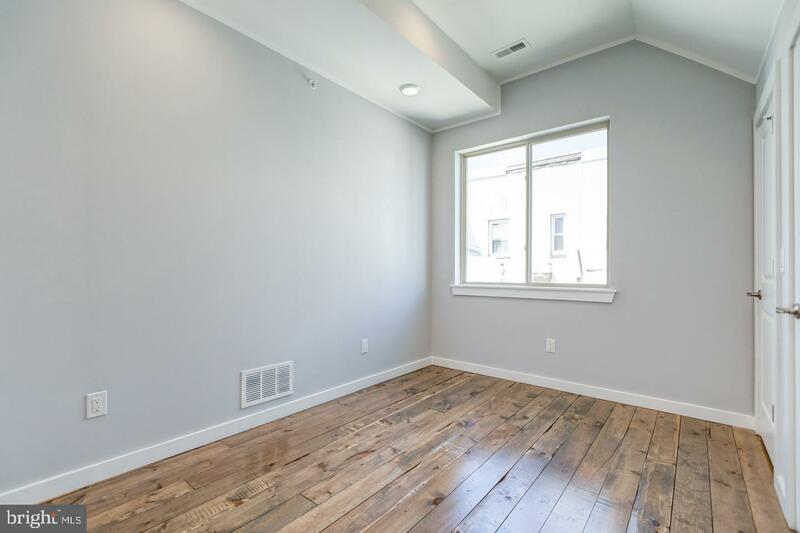 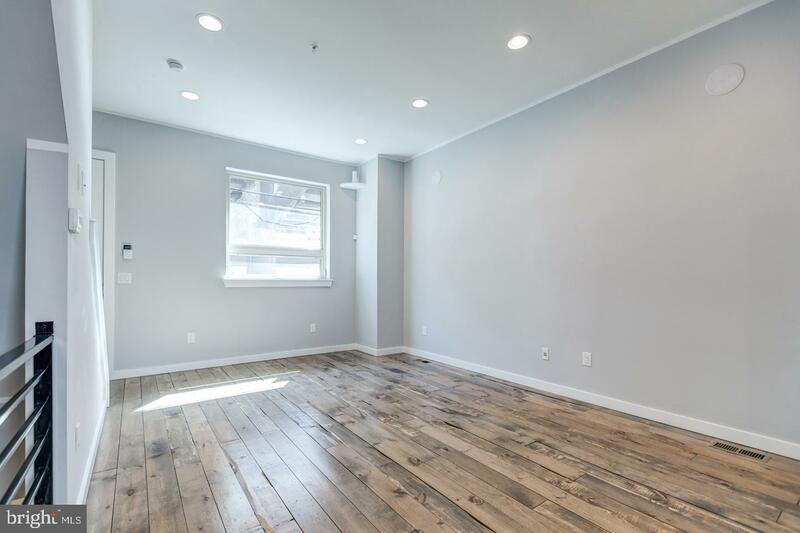 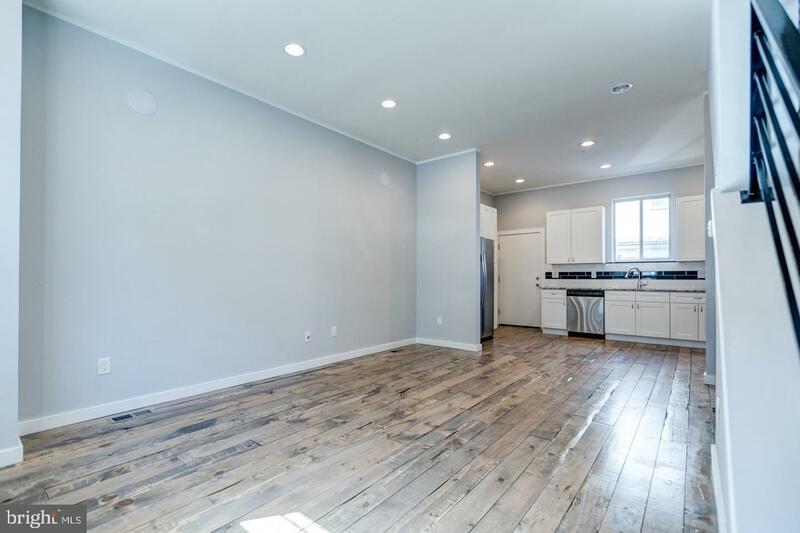 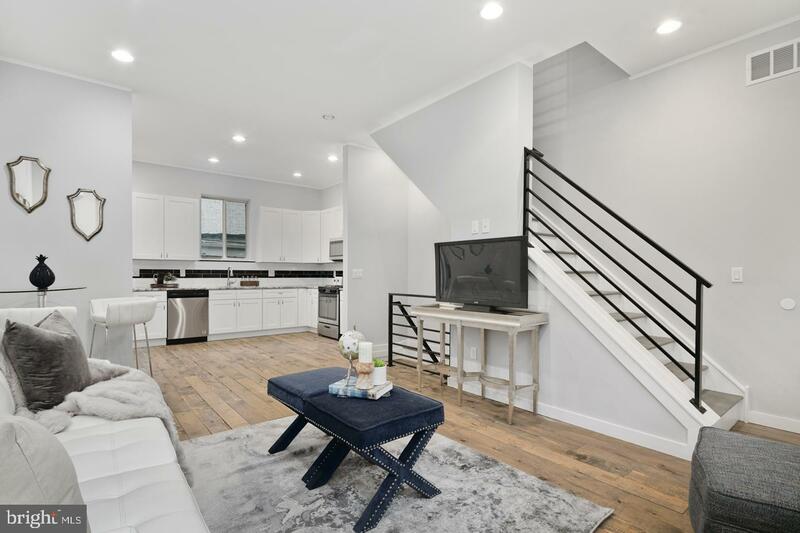 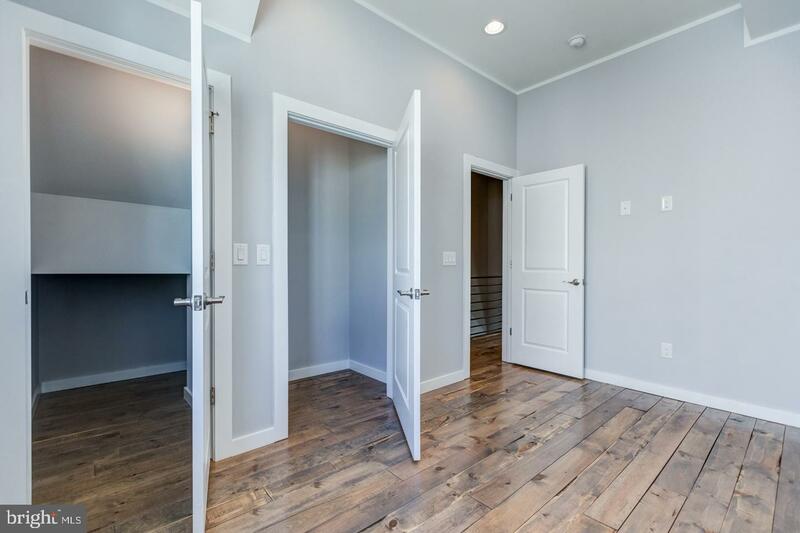 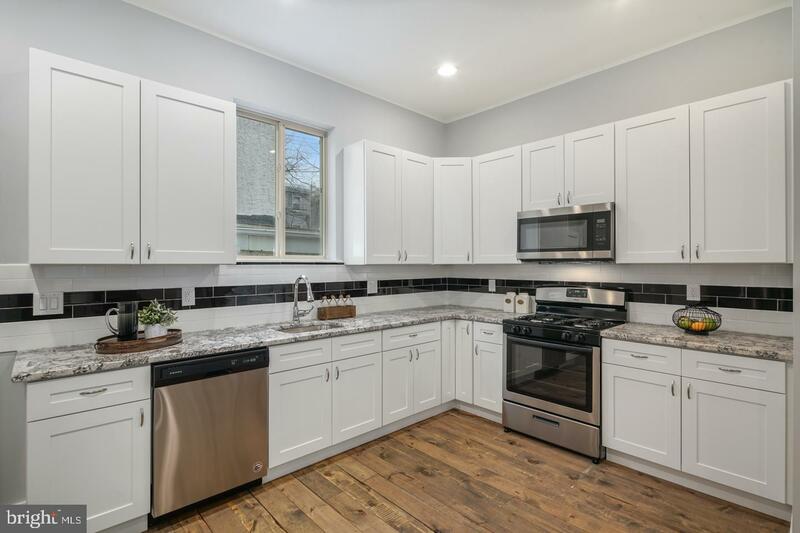 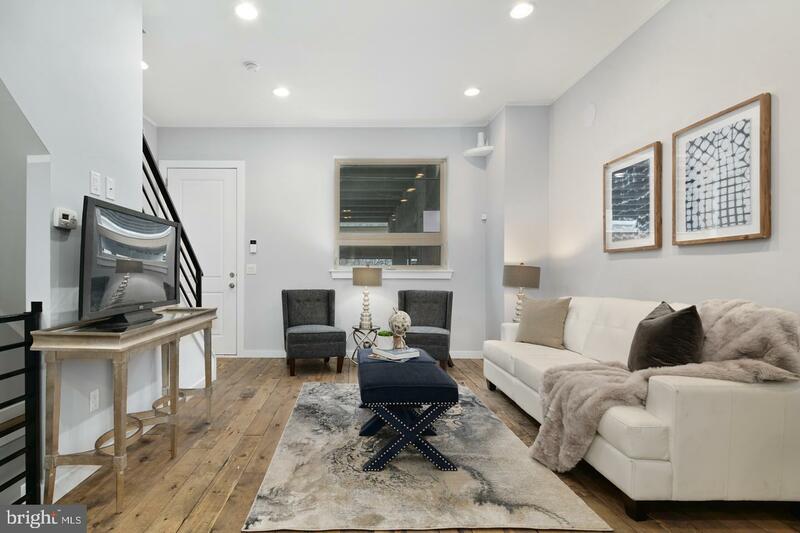 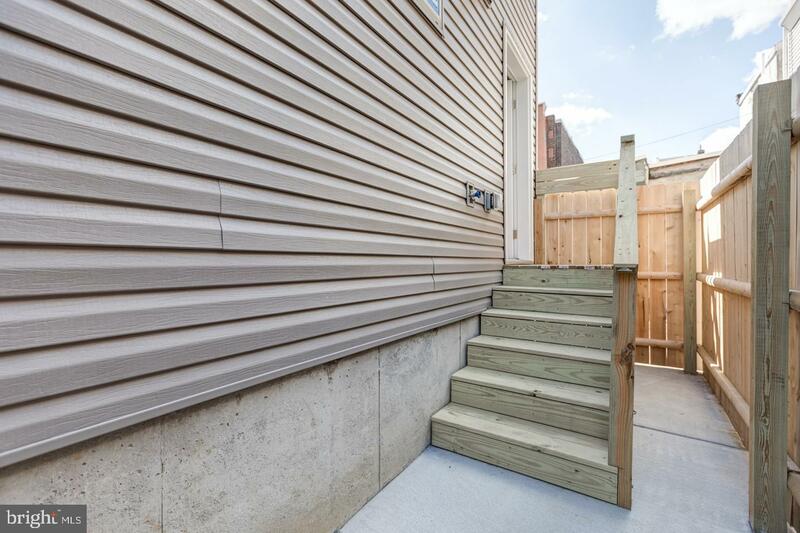 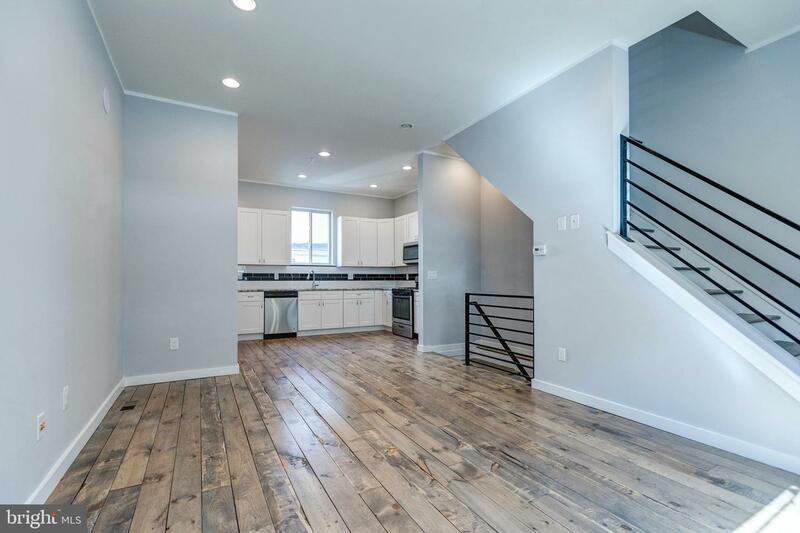 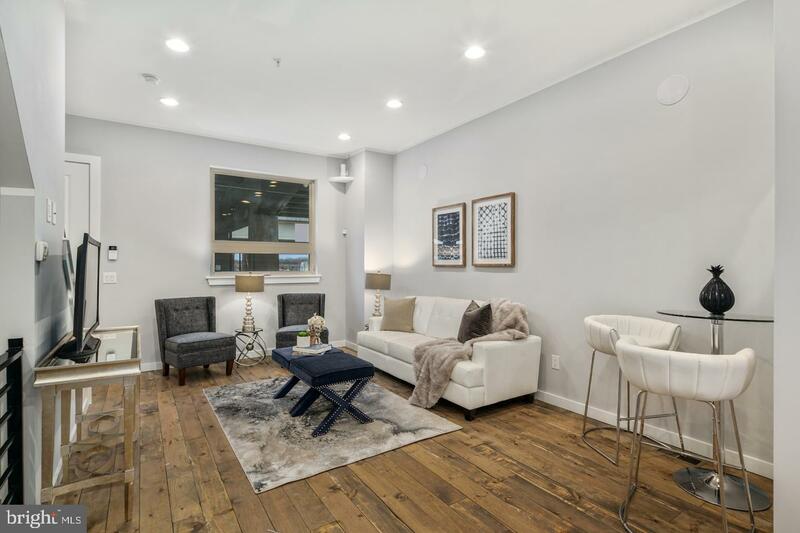 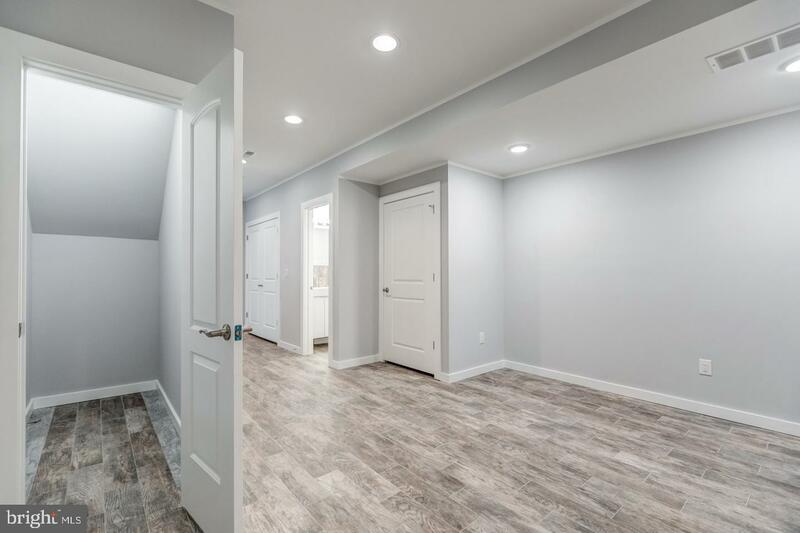 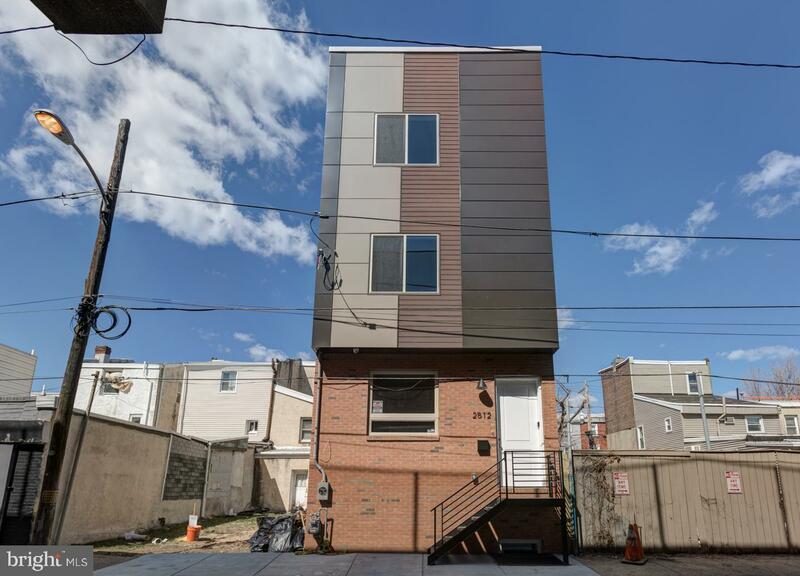 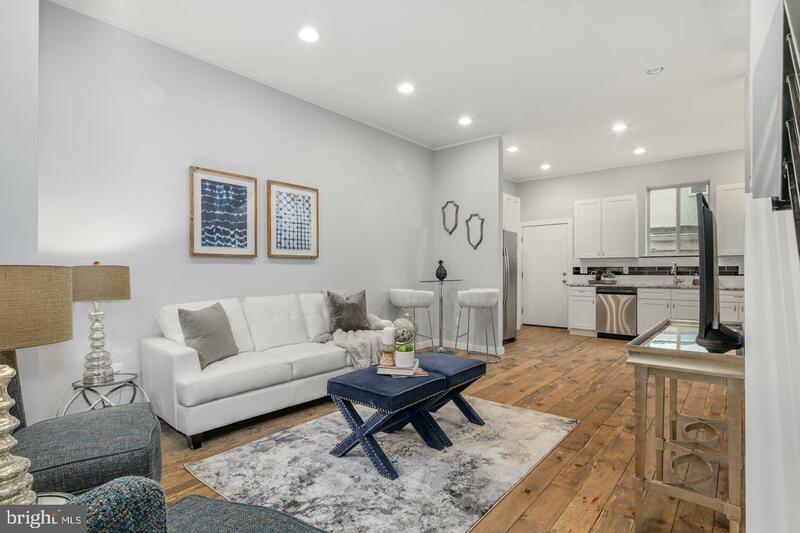 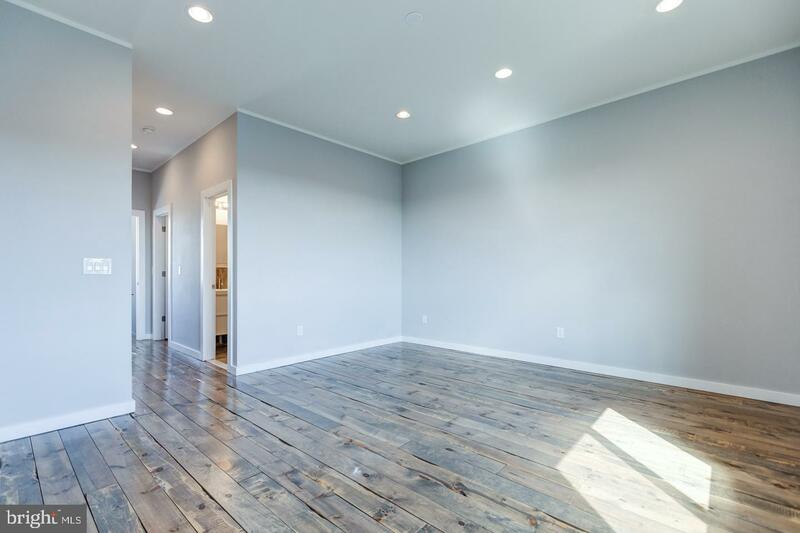 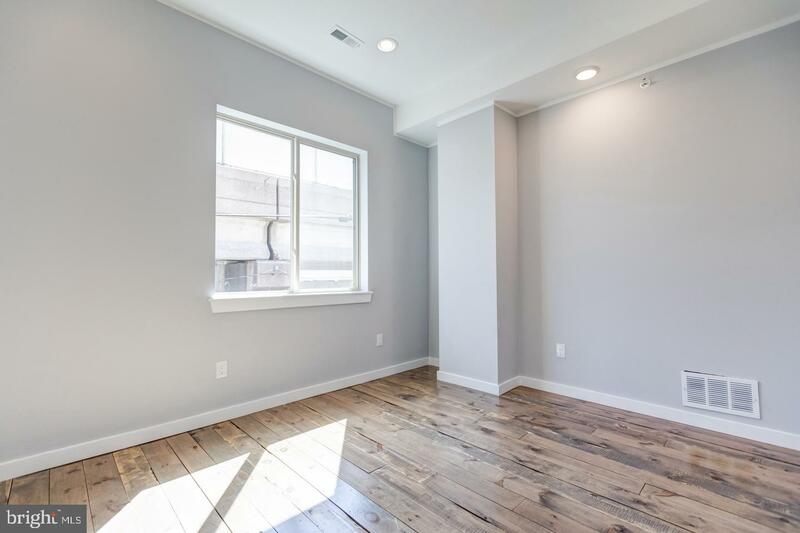 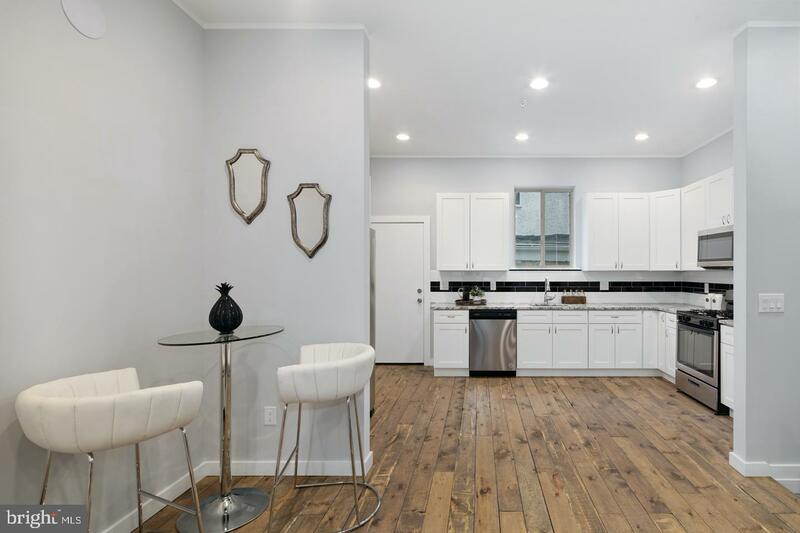 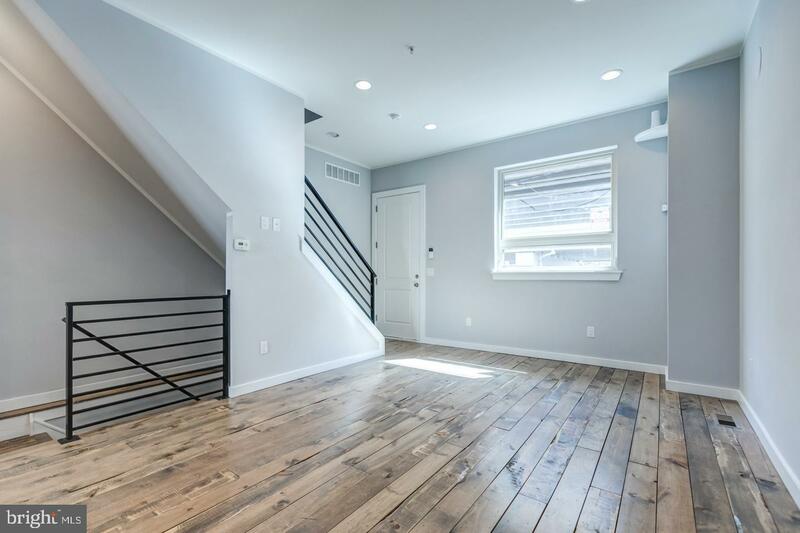 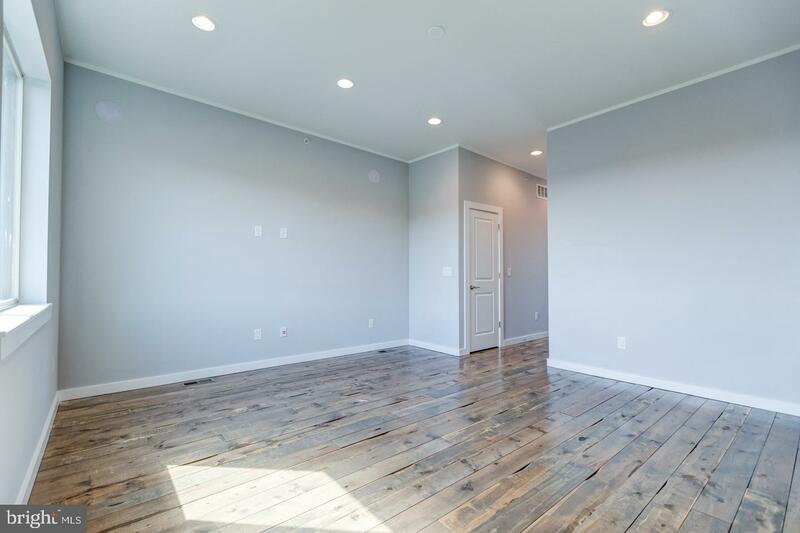 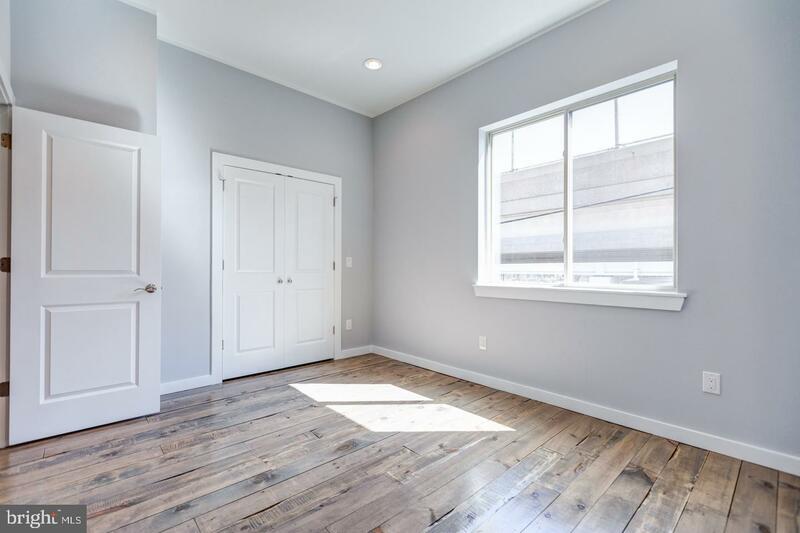 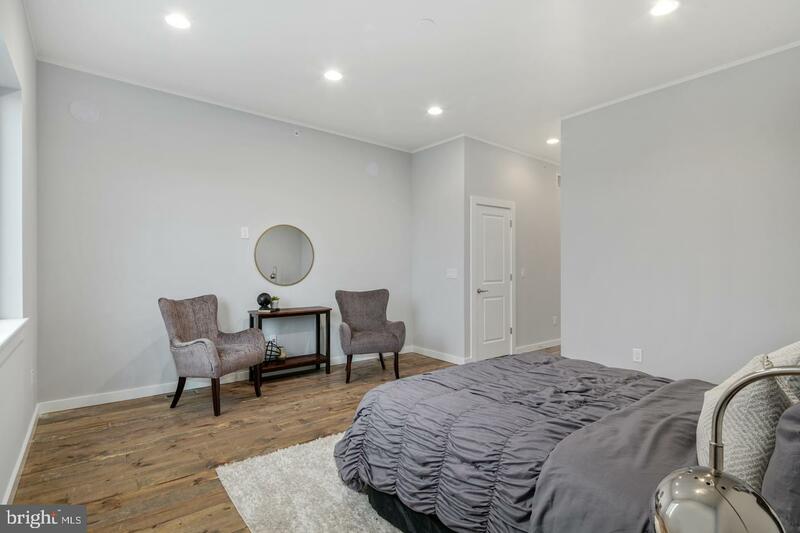 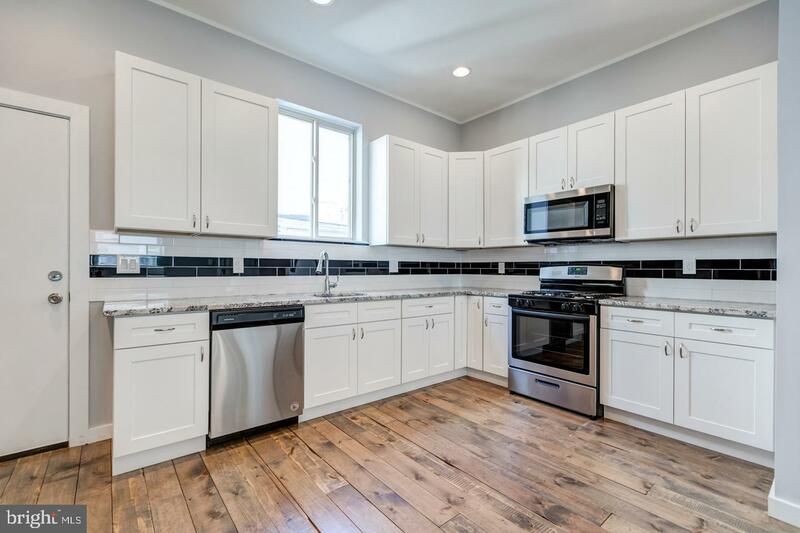 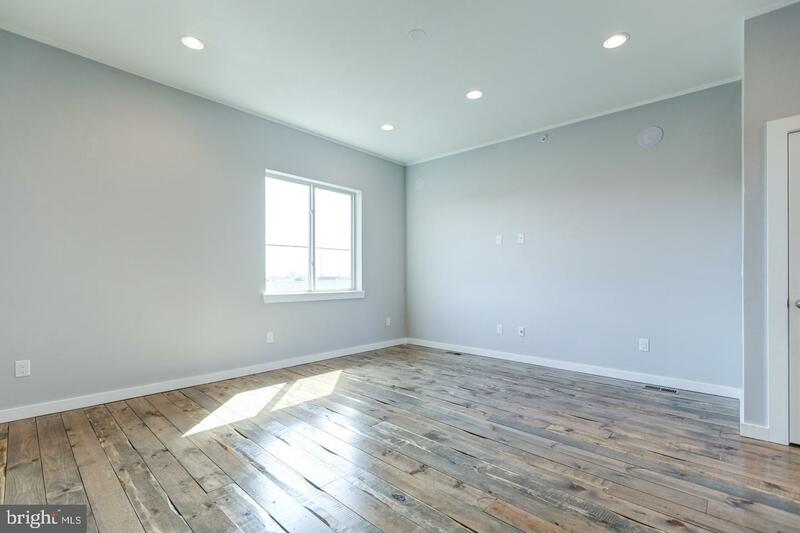 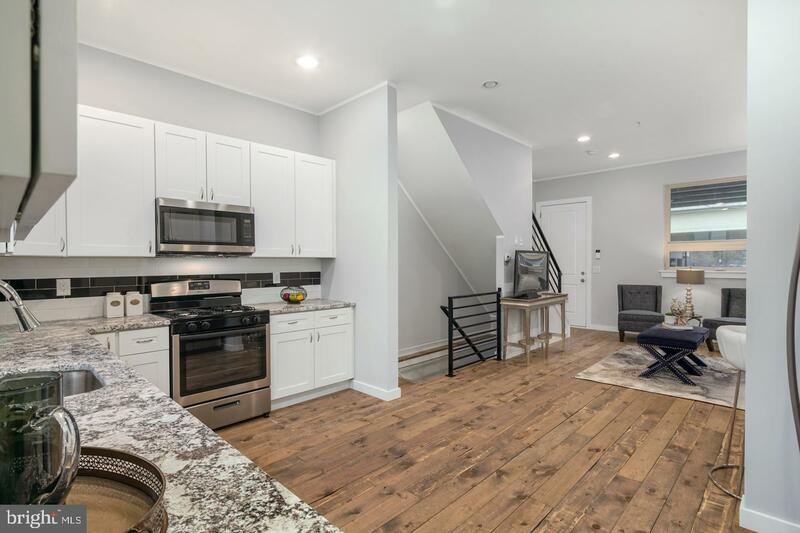 Welcome to 2512 Emery Street, a masterfully crafted & luxurious 3 bed, 3 full bath new construction home in red hot Fishtown! 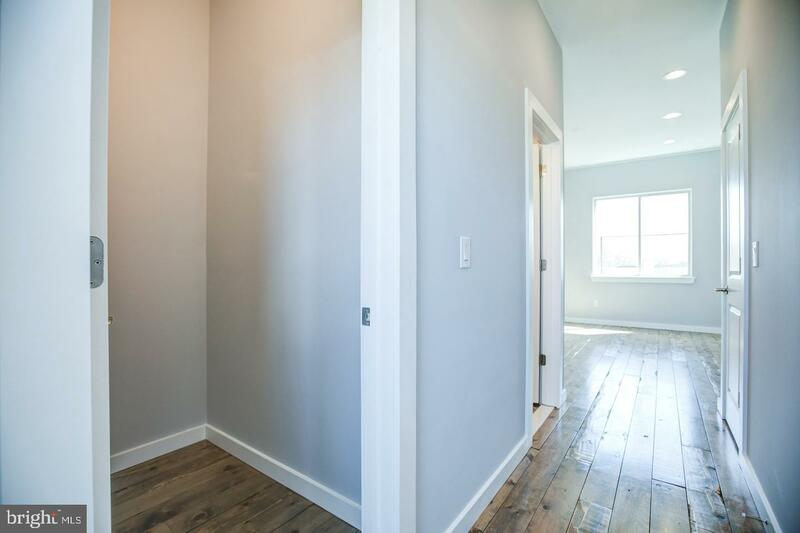 The first floor features a spacious and unique open concept layout with formal living room, dining area, and spacious kitchen with perfectly paired cabinetry & counter-tops, high end fixtures & finishes, as well as access to the rear cemented patio. 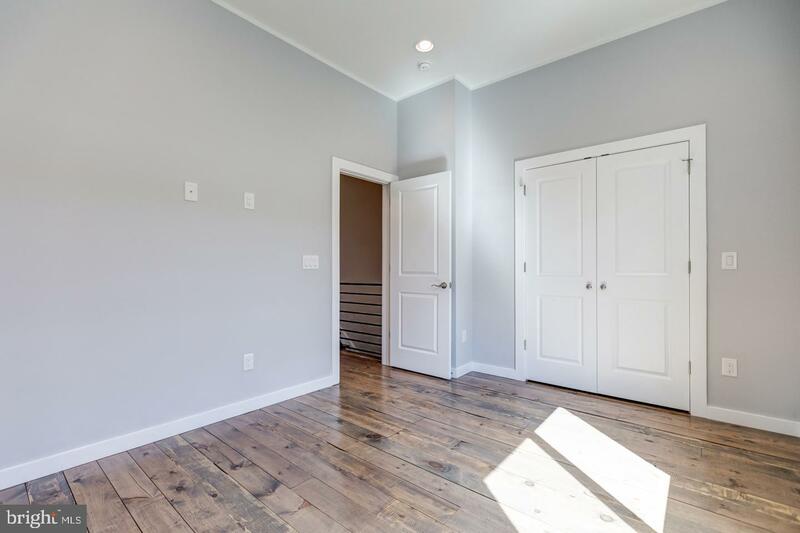 The second level includes two generously-sized bedrooms with great closet space as well as a large full hall bath. 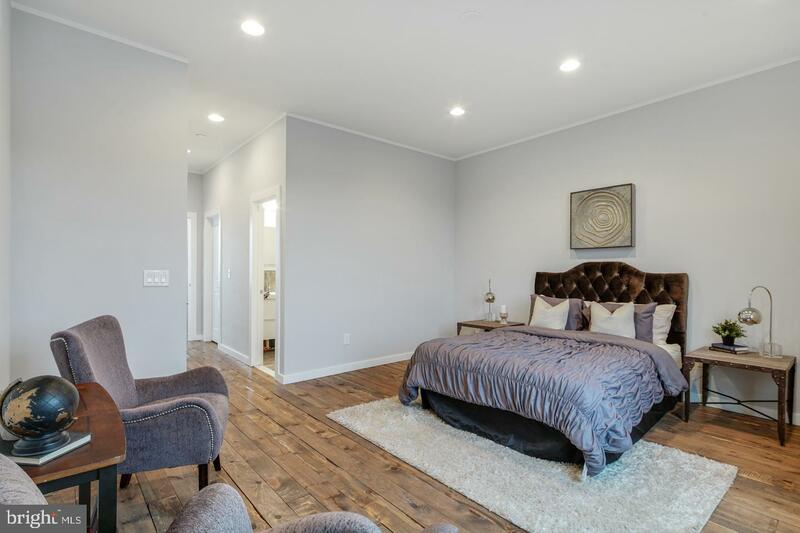 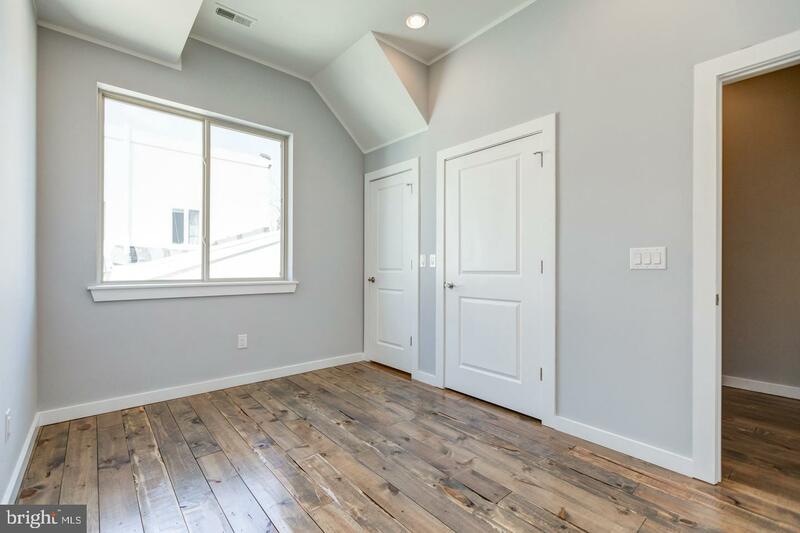 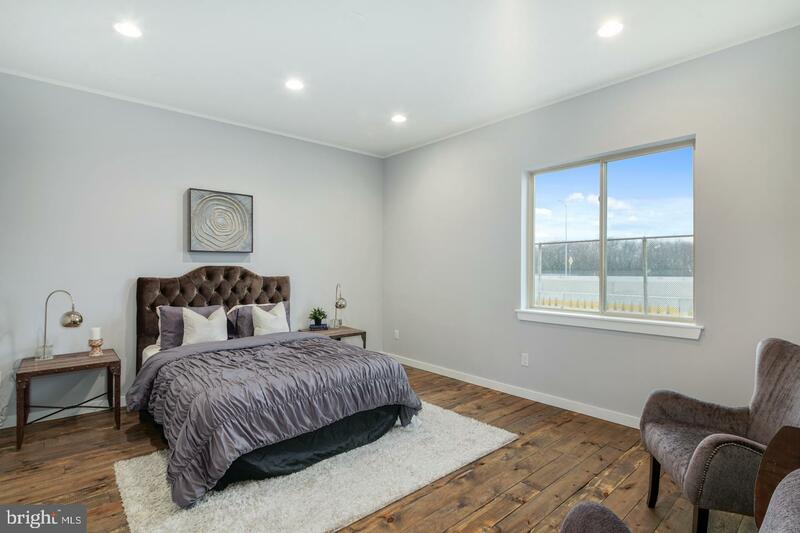 The master suite is absolutely stunning and takes up the entire third floor. 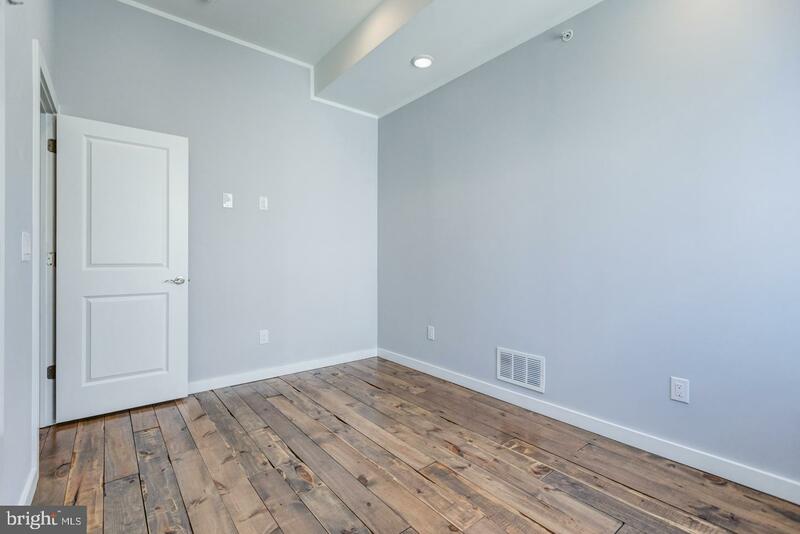 The bedroom is enormous, and has an equally impressive closet space. 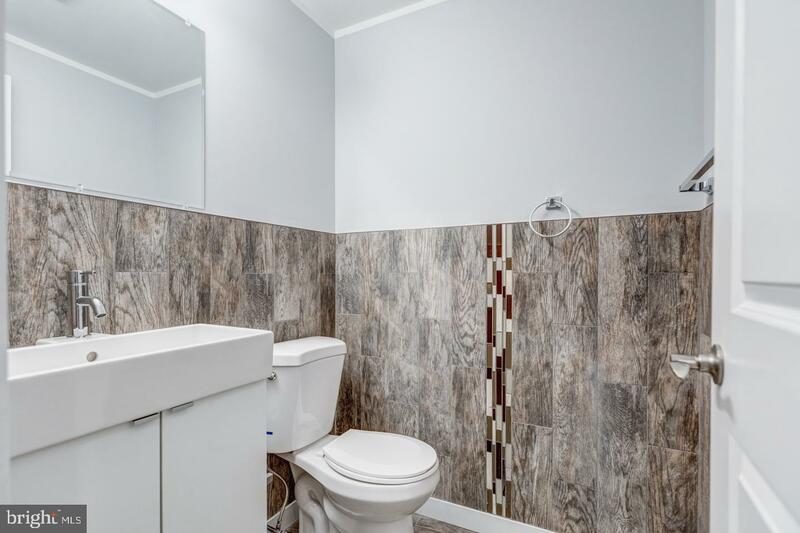 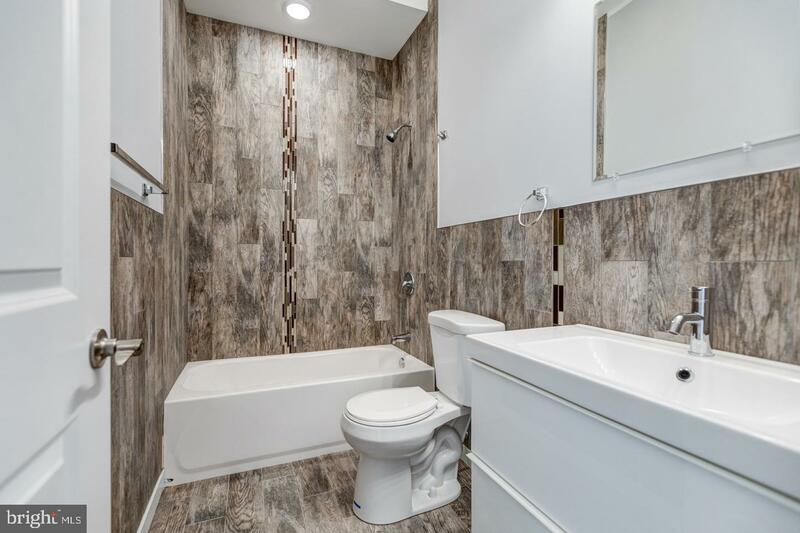 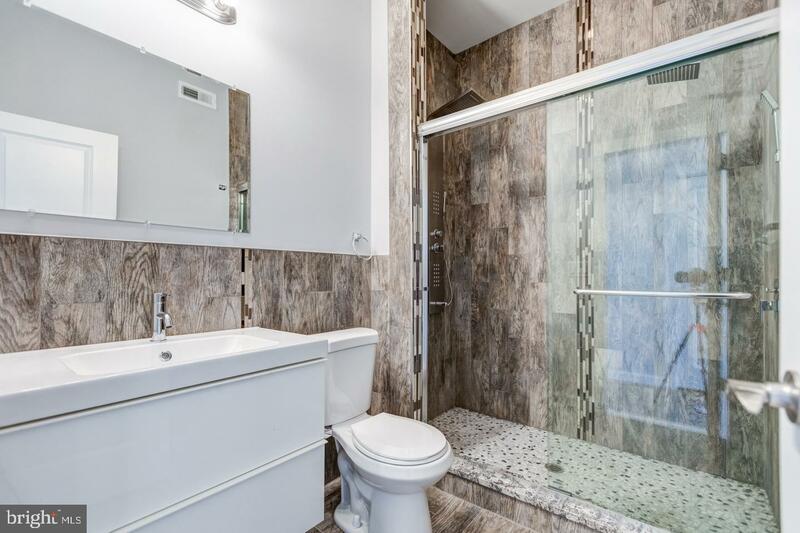 The in-suite bath includes stand alone twin sink vanity and gigantic glass enclosed shower . 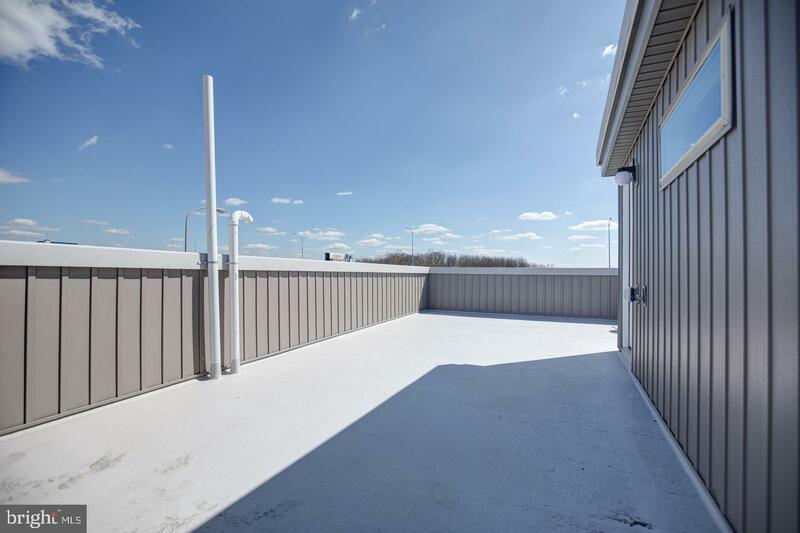 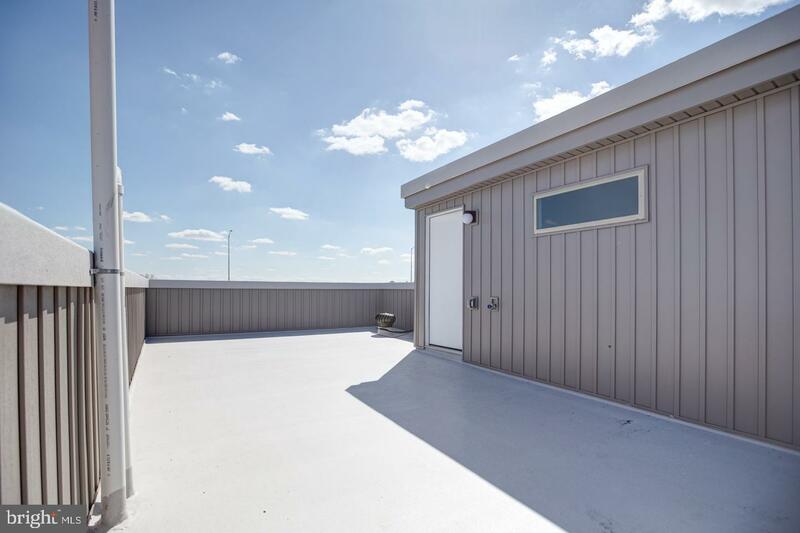 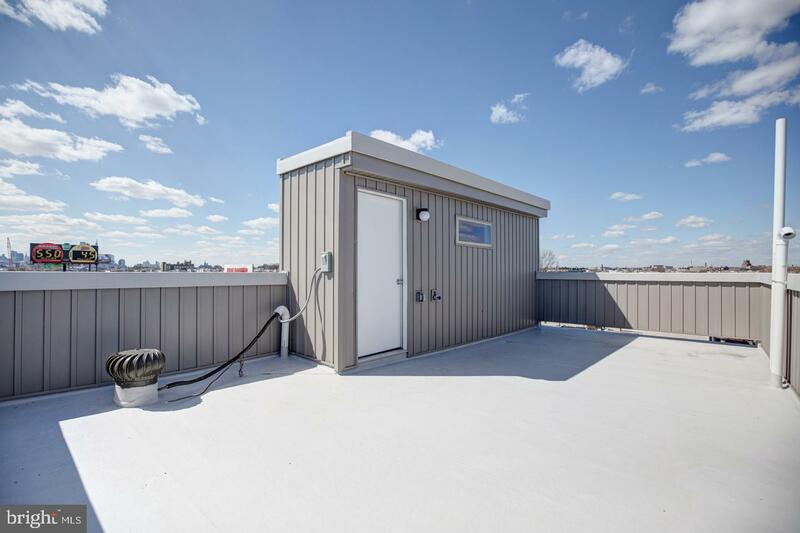 On to the roof deck, where you can take in captivating views of the city and surrounding neighborhood. 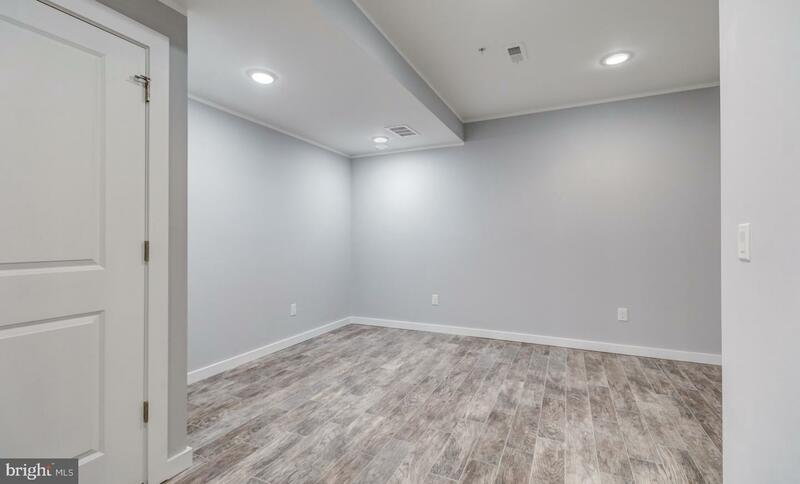 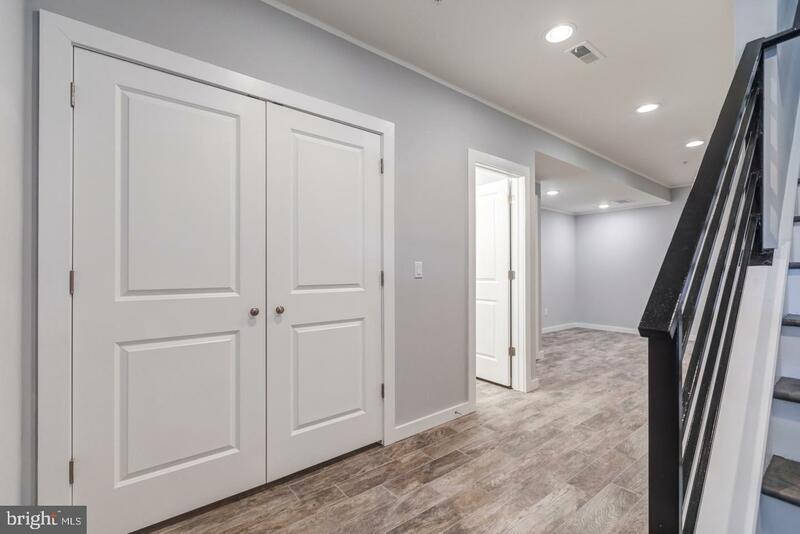 The basement is fully finished and has a full bath, mechanicals, and plenty of space for storage. 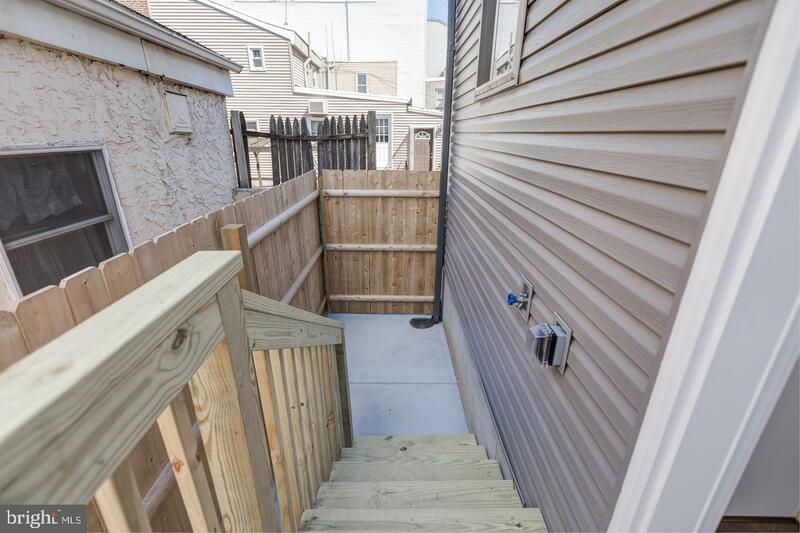 Very accessible to public transportation and major roadways. 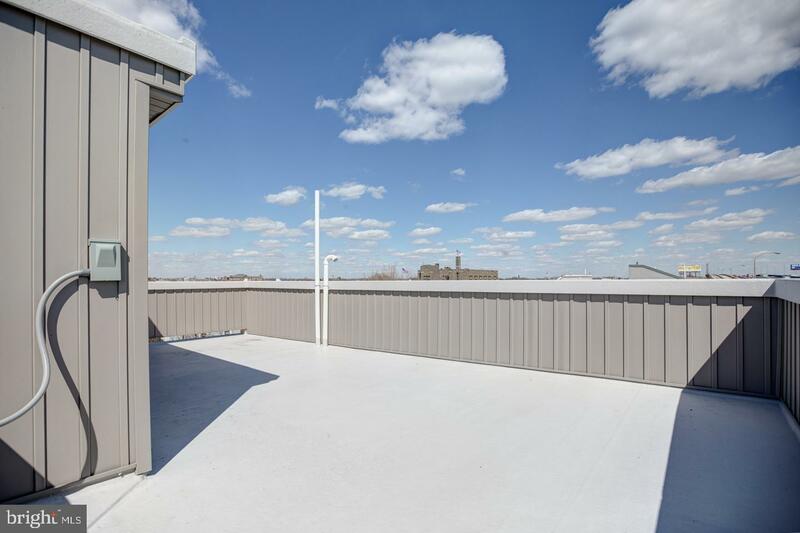 Centrally located and near to all the great shopping, dining, and nightlife the neighborhood has to offer. 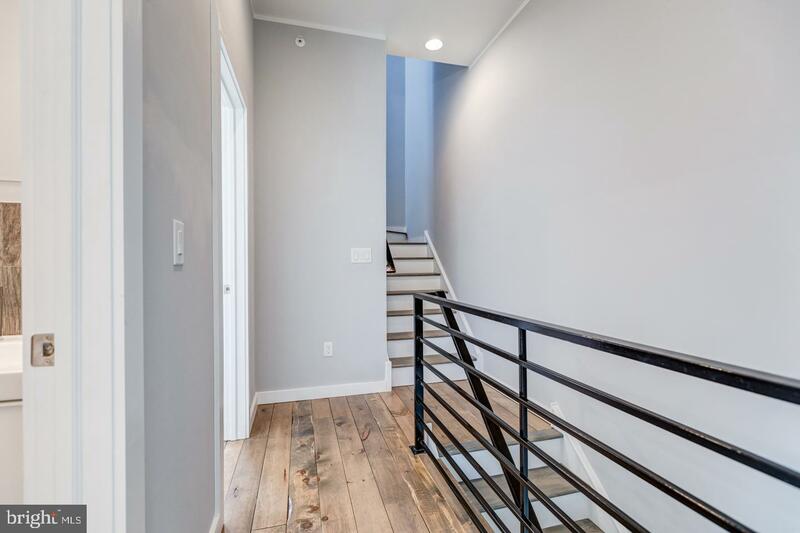 We welcome your visit today!